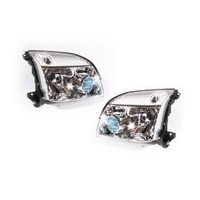 Nissan X-Trail T30 Series1&2 Wagon Models From: 09/01 - 09/07. 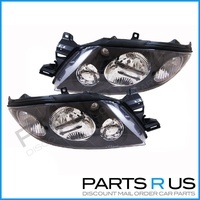 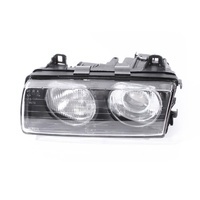 A Direct Replacment For The Original Headlight Lamps. 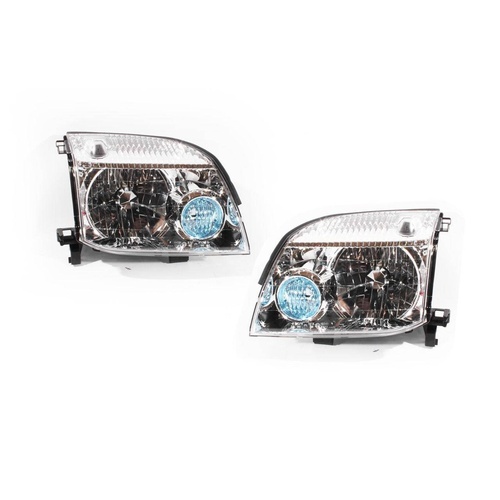 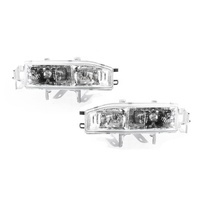 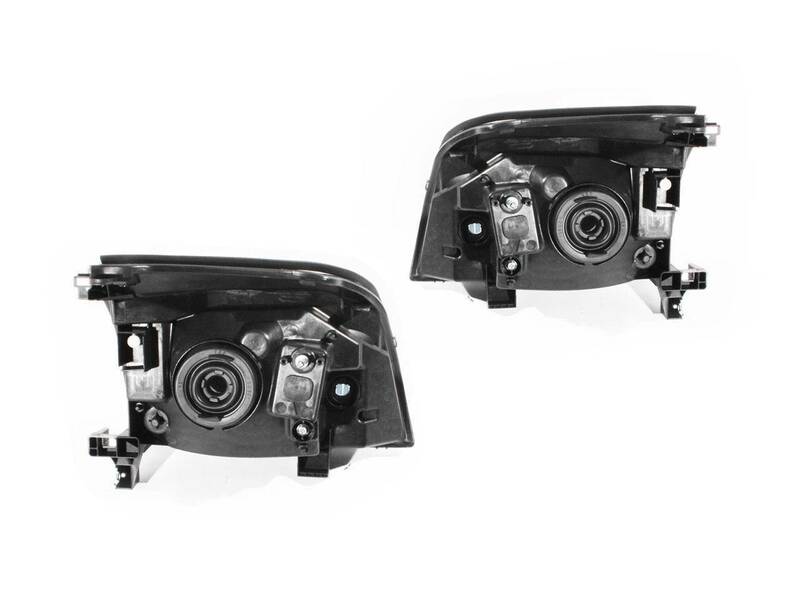 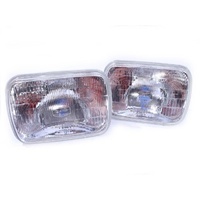 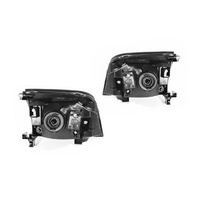 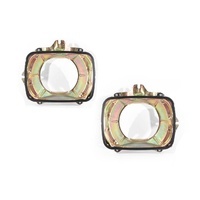 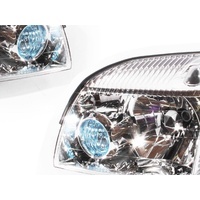 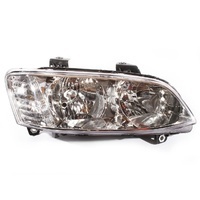 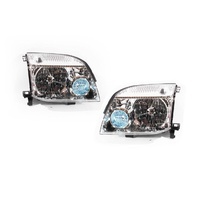 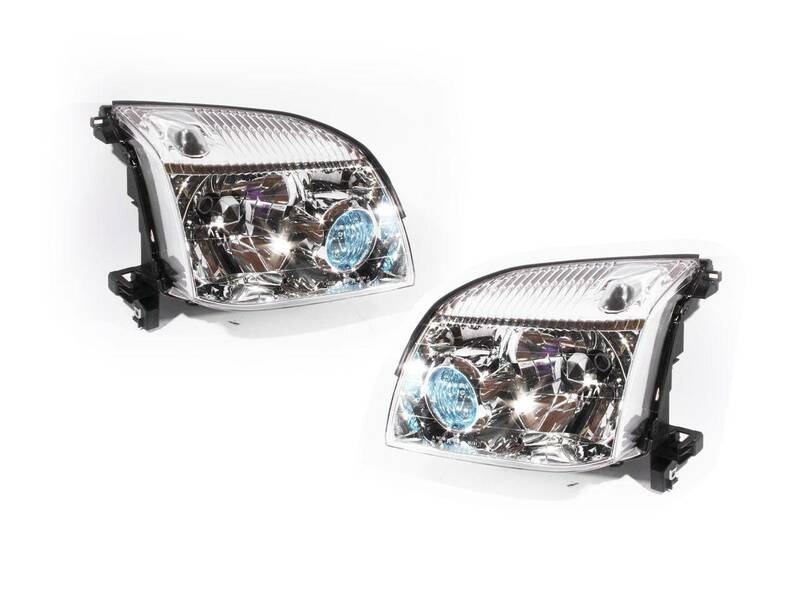 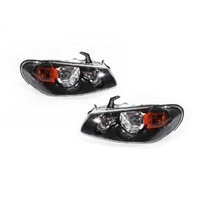 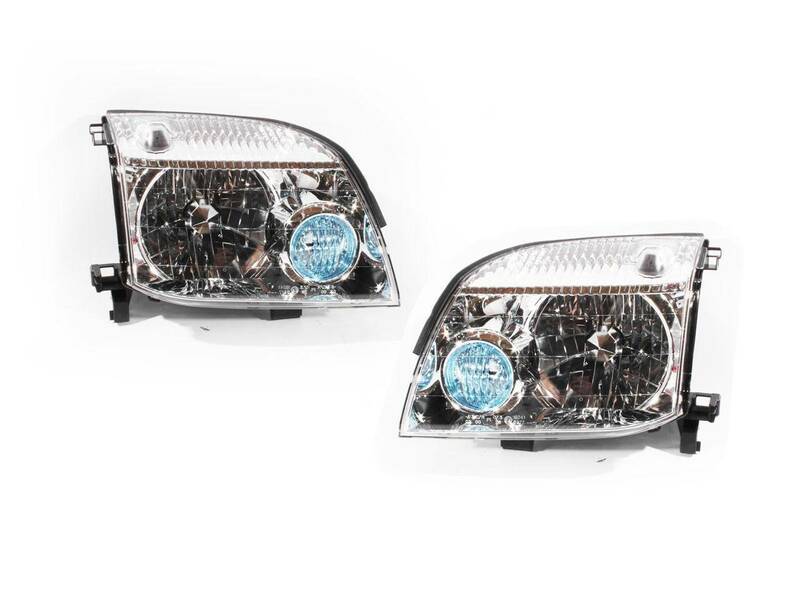 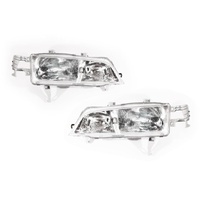 Headlights Are Supplied As Pictured, Please Ensure Our Pictures Match The Items You Require Before Purchase. 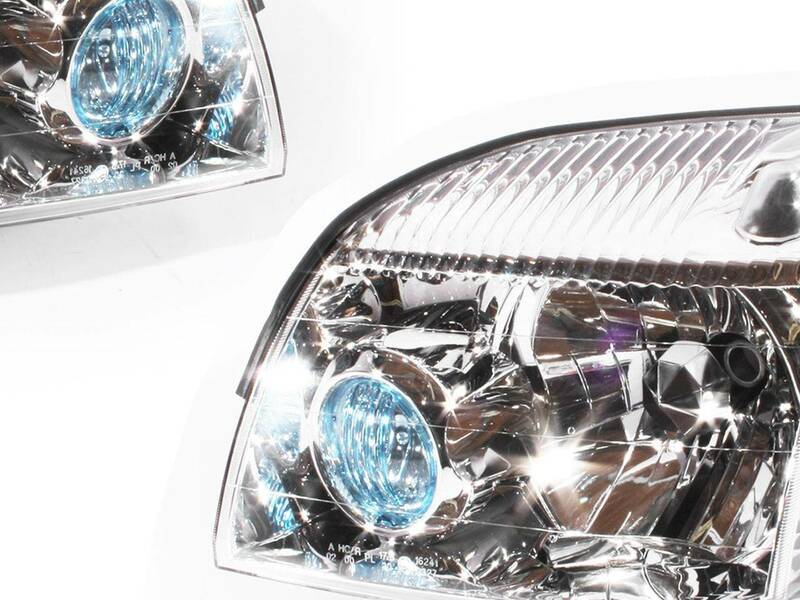 Will Not Fit/Suit Newer T31 X-Trail Models Or Any Models Outside The Specified (09/01 - 09/07) Date Range.